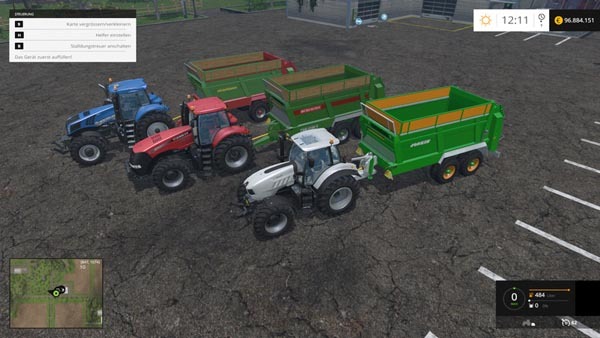 Today I have another version of my manure spreaders for you! The miner, the Strautmann and a new model of a Joskin. All but the miners are only Texturing, not a 1: 1 models! Look at the spreader itself to easy.